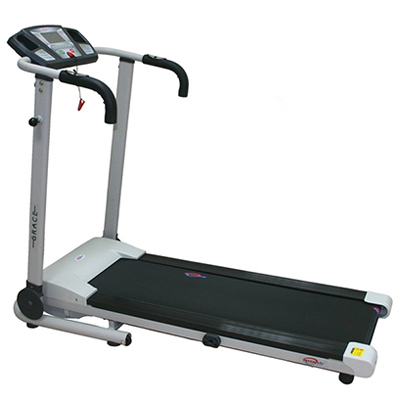 Buy Oxygen Fitness Treadmill in Pakistan at Rs.35,999 from Zeesol Store. Free Shipping and Payment on Delivery. Order Now! Free Replacement Policy! Low Noise Motor DC 1.5Hp. Rapid Speed Button 4 Level. Running Surface 120 X 40cm. Utmost user Weight Capacity 90Kg.